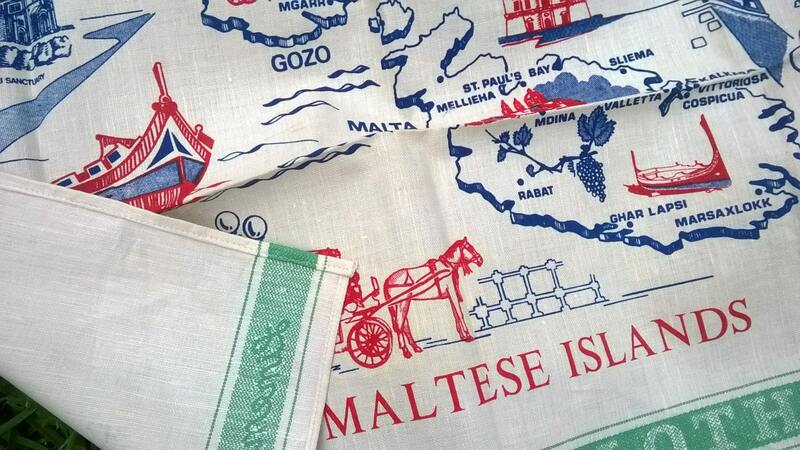 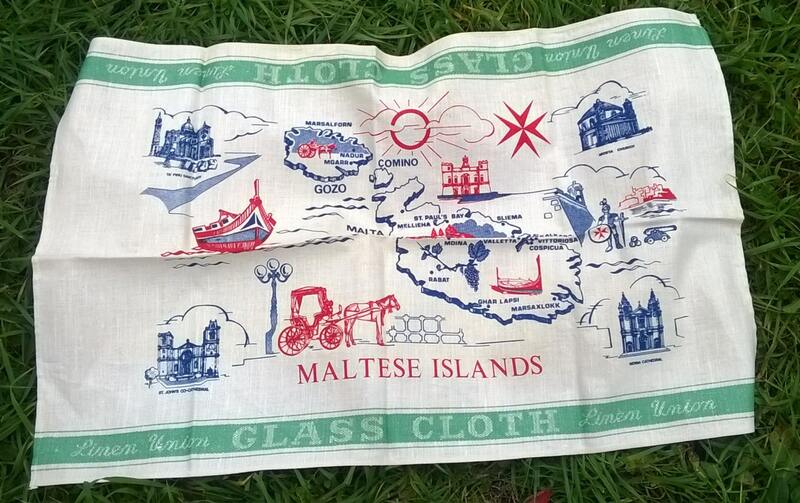 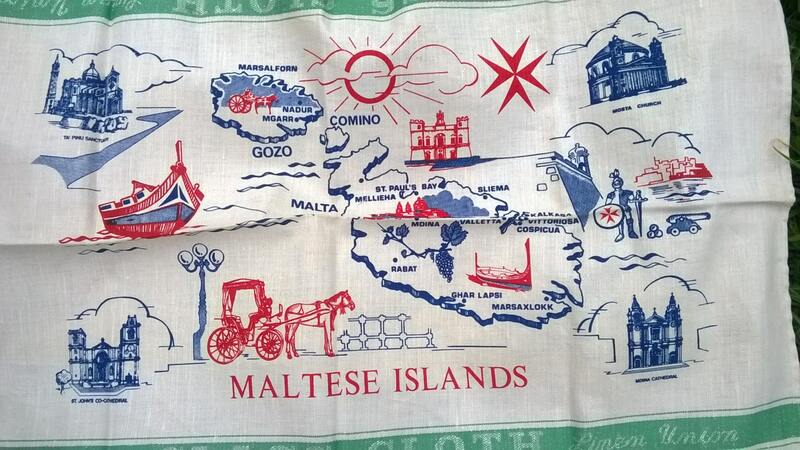 Beautiful Linen Maltese Islands Folk dish cloth unused. 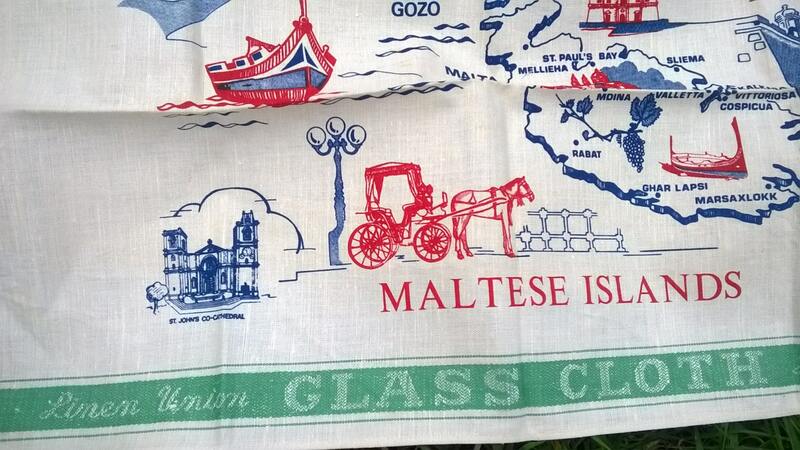 Off white linen made by linen union glass cloth with a green line. 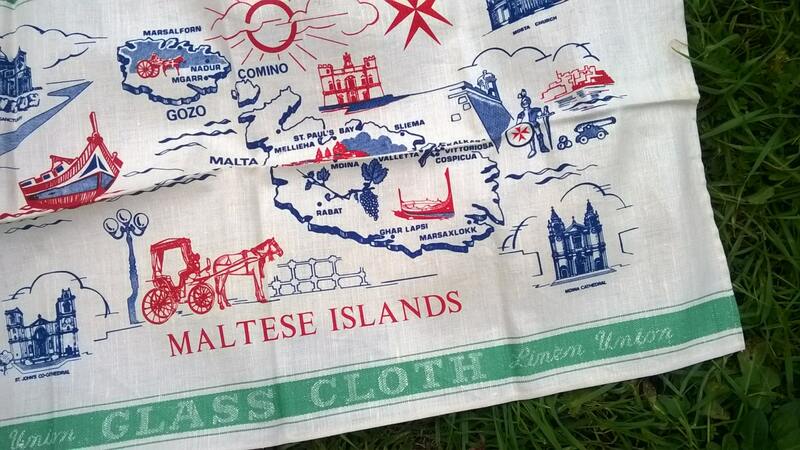 Gorgeous touristic linen dish cloth.